Are You Ready for a New Approach To Creative Writing? Judi Goodwin can help you access a level of creativity and fluency in your writing that you never dreamed possible. 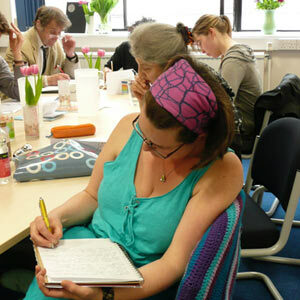 Judi’s creative writing courses are unconventional, inspiring and fun. She believes everyone can write powerfully and creatively. All you need is the key to unlock the door. Her aim is to help you strip away the layers of self-doubt and to enable you write from a place of honesty, truth and inspiration. Her Unleash Your Writing Power workshop has already empowered many hundreds of people from all walks of life to transform their approach to written communication. So are you ready to leave behind the old habits of self-doubt, hesitation and writing in the same old way? Are you willing to drop the mask of conformity, to embrace who you really are and write from that truly authentic place? 11 May Wilmslow, Cheshire Too Nice to Say No! Unleash Your Writing Power is a course that has huge benefits for any type of writing. And in response to requests for “more please”, Judi has added a range of creative writing courses that include life writing, memoirs, fiction, journalism, family history and writing for happiness and well being. Whether you are a beginner, or an experienced writer, get ready to discover skills you never realised you have. 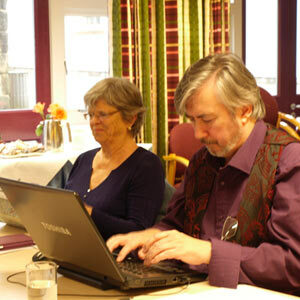 Judi runs courses on all aspects of creative and editorial writing. Don’t try and figure out what people want to hear from you; figure out what you want to say. It’s the one and only thing you have to offer. “The Unleash Your Writing Power course was hugely helpful. It inspired me to write each day and gave me confidence. Ultimately I began a manuscript and stuck with it. I published my book on Amazon Kindle and it went straight to number 3 in Women’s Fiction. “Since the Unleash course I’ve done more features for Zest magazine and a new publication, Bodyfit. I’ve just had an opportunity to ghost write a book and am currently putting a proposal together. Writing about your life experiences can be enriching and rewarding—and your stories could be treasured by future generations. Judi will help you tell your tale in a way that engages and enchants your readers. This workshop will help you to make you memoirs memorable and you will produce several completed pieces by the end of the course. Unleash Your Writing Power – to help you write fluently, evoke atmosphere, and add passion to your pages. Interviewing for Family History – to help you gather memories and recollections from other family members. When you die, others who think they know you will concoct things about you. Better pick up a pen and write it yourself, for you know yourself best. “You have enabled me to shift from diary writer to storyteller, showing me how to engage my readers in ways I’d never considered. Like an artist looking at landscape, you have opened my eyes to the way other authors write their autobiographies. I’ve developed a whole new interest in this subject and now read from a totally different perspective. I appreciate how you’ve taken such a deep interest in each of us, listened carefully to our creations and given thoughtful, considered and positive feedback. Dozens of experiments around the world have proved that writing about thoughts, emotions and experiences can be beneficial to physical and mental health. Writing has helped people find jobs, improve college grades and reduce anxiety and depression. Judi specialises in Writing for Wellbeing and has worked with life term prisoners, people with mental health issues and people with AIDS and HIV. She is a qualified NLP Practitioner, a member of Lapidus and is studying for accreditation as a Life Coach. “My writers’ weekend has been an eye-opener. It was and wasn’t what I expected. I learned a lot and met some amazing people. I wrote from my heart and dug into my subconscious, surprised at what I found. 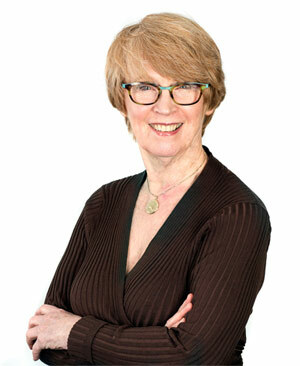 Sally Burk, a Canadian living in Wilmslow, Cheshire. Whatever kind of group you belong to, Judi can tailor a course that will take your writing and communication skills to a new level. For Writing Groups: Learn how to bring freshness and a host of new techniques to all your future sessions. 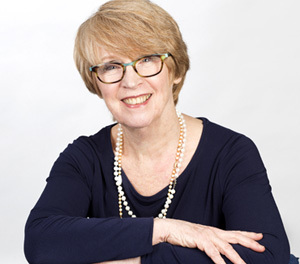 Judi will help you with the art of honest feedback to encourage and support each other, and at the same time empower you with more confidence and creativity in your writing. For Other Groups: Including Social Clubs, Special Interest Groups, Drop In Centres, or any band of buddies who want to extend their personal and/or professional writing abilities. 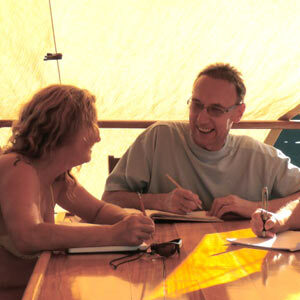 Judi can bring you a day of fun, learning and development that you will long remember. It’s better than an Away Day. And no hangover! The ideal group size is up to ten people, and the costs are very affordable. More information here. Writing is a solo activity but it doesn’t have to be solitary, If you are not already a member of a writing group – and you’d like to be – check out the location of your nearest group through the National Association of Writers’ Groups. They already have thousands of enthusiastic members offering friendship, support and advice. “A positive and enjoyable two days. The group became more cohesive as the course progressed and we enjoyed learning together from an inspirational tutor. Judi is committed to helping people become the best they can be. She combines a wealth of experience in journalism and a whole-person approach, using coaching techniques to help students overcome their personal hurdles. She began her training career more than 20 years ago with the University of Manchester and now runs writing and creativity courses for colleges, universities and writing groups as well as for commercial and not for profit organisations. Her client list includes the National Association of Writers’ Groups, National Union of Journalists, Spice Adventure Activities Club, Stockport Well Being Centre, HM Prison Styal, and The Big Issue. She has regularly contributed to The Daily Telegraph, Radio Times, Manchester Evening News and BBC Woman’s Hour. Her most challenging assignment was teaching interviewing techniques to Romanian journalists who spoke no English – she speaks no Romanian. She holds the Certificate in Training and Development and is a qualified NLP Practitioner. She is a Member of the Lapidus Writing for Well Being organization, and the National Association of Writers in Education. Judi is also a Qualified Personal Performance Life Coach. She specialises in coaching on writing, career and professional development, and small business coaching. More information here.